In order to understand how to fix the Windows update error code 80072ee2, you need to know how and why this error occurs. When you try to download the latest Windows update but the system is unable to establish a connection with the server, this error code is generated. This means that Windows was not able to search for any new update or an error occurred while searching for them. If you encounter the windows update error 80072ee2, you can use any of the following solutions to fix it. Solution 1: The first thing you need to do is run Windows Troubleshoot. Troubleshoot detects any problems and, I detected, solves them automatically. Here are the steps on how to troubleshoot for windows 7 update error code 80072ee2 fix. There you will find the Troubleshooting icon. Select it. 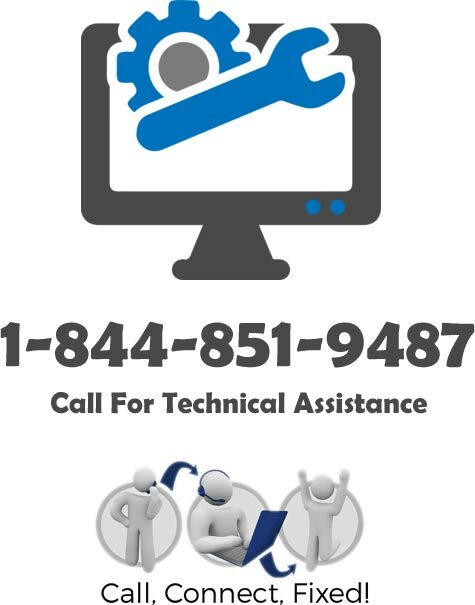 If any errors are detected in the troubleshooting process, they will automatically get resolved. If no errors are detected and error still exists, you need to proceed to the next solution. Solution 2: Remove the Problem Windows Update settings from Registry. The Windows update error 80072ee2 can occur due to corrupted files and registry keys. The simple solution to this problem is deleting the problematic file and keys. It may sound simple but you need to be very careful while deleting files and keys. Deleting the wrong keys may lead to further system errors. It is recommended that you back up the registry keys before starting this process so that the deleted keys can be restored if needed. Open the Run dialog box and type ‘regedit’ in the text area. Press Ok. This will open the Registry Editor window. In the Registry Editor you need to navigate to the following location: HKEY_LOCAL_MACHINE\SOFTWARE\Policies\Microsoft\Windows\WindowsUpdate. In the right pane you will find the keys ‘WUServer’ and ‘WUStatusServer’. Delete both of them by right-clicking on them and selecting the delete option. You can check if the Windows Update has started by opening Services again. If it has stopped, start the Windows Update. If this error code 80072ee2 persists, try the next solution. Solution 3: Delete the Software Distribution folder. For this, you first need to stop the Windows Update service. Type services.msc in the text area of the run box and press OK.
Open C:\Windows\SoftwareDistribution. Delete all contents from there. Now you need to restart Windows Update service. Right click on the Windows Update service and click start. After performing all the above steps, try searching for Windows Updates again. All these solutions should help you overcome the windows update error 80072ee2. If you are still facing this problem, you can get help from our technical team. At PHLAdvisor, we provide 24/7 support services and you can also get online chat service on our website. Our technical team will not only provide absolute instructions to solve any problem but also provide support services to fix the encountered issue.